Searching for an all-in-one eyeshadow palette? Which can help you in creating any makeup look from natural to glam, day to night? 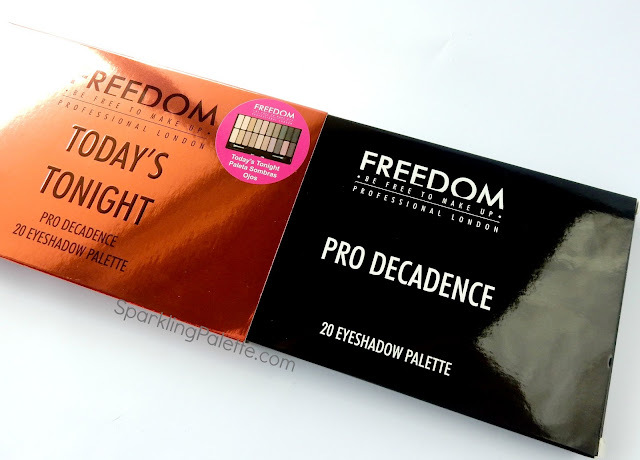 Search no more as #SPB reviews Freedom Professional London Today's Tonight Pro Decadence Eyeshadow Palette which is the best answer for all your EOTD's needs! 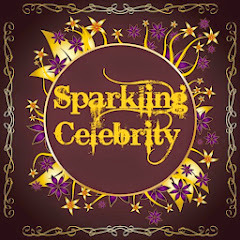 I just realized that its been quite long that I reviewed any eyeshadow palette on Sparkling Palette Blog, well its never too late. Recently Makeup Revolution London has introduced its sister brand named Freedom Professional London in Pakistan. The SOP of this brand is same as MUR; amazing products in affordable price range. 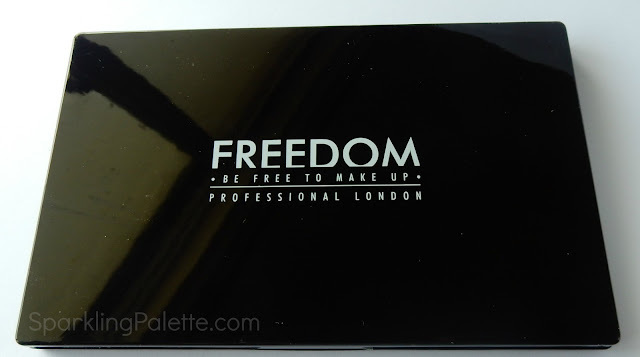 When I got this palette the amazing high quality packaging got me in awe, the palette is made of black sturdy plastic, extra shiny material (taking pictures were such a task!). 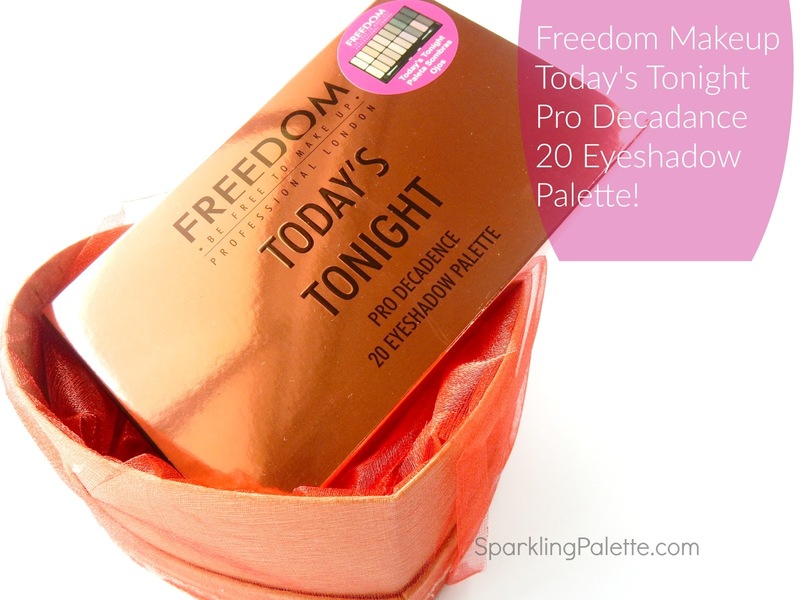 Today's Tonight Palette has 20 eyeshades ranging from pearl to matte finish. 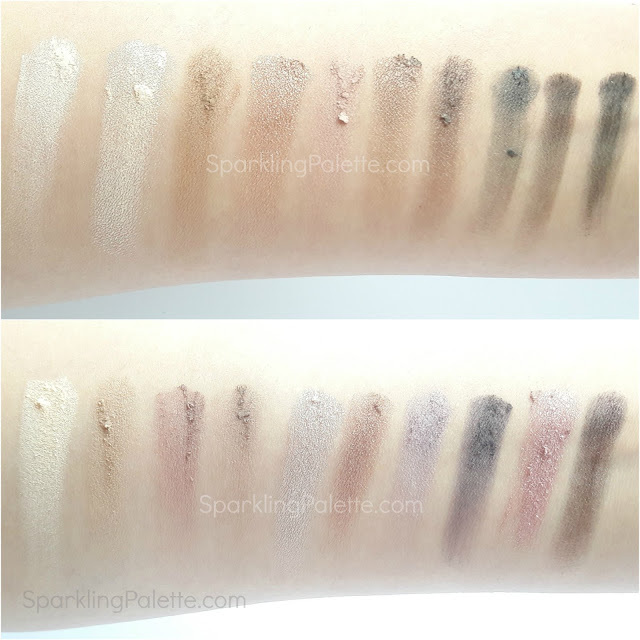 I am really surprised by the shade range, it has many neutrals, natural browns, shades of grey to black, purple/mauve hues and a shimmery rosey one too. 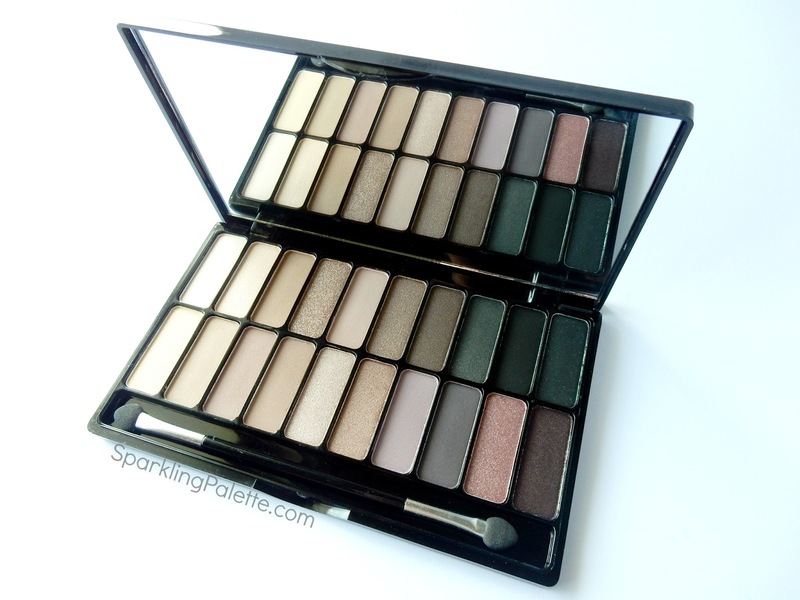 I literally have packed all my other neutral eyeshadow palettes, as this one has been catering my all eye-makeup needs lately. 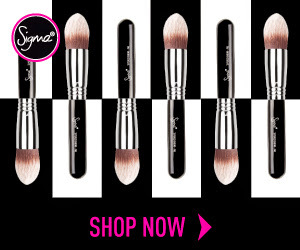 The pigmentation is really good and with a good eye primer underneath these eyeshades stay put. 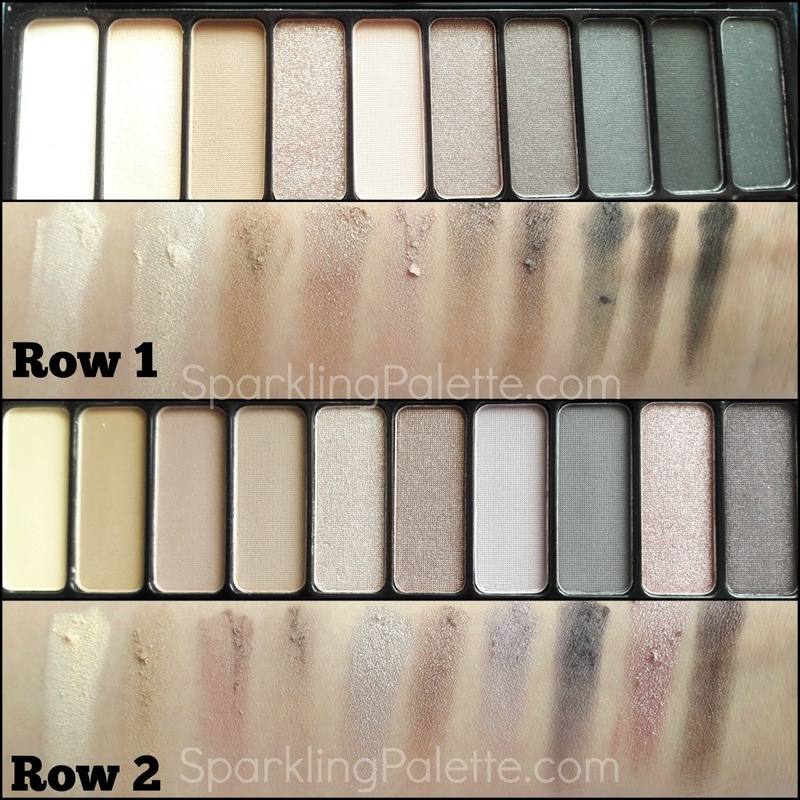 They blend easily and one can really create many looks from this one palette. Soon I'll post my Makeup Look featuring Freedom Professional Today's Tonight Pro Decadence Eyeshadow Palette. 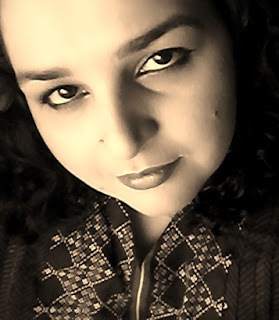 Available on Beautybar.pk and daraz.pk. 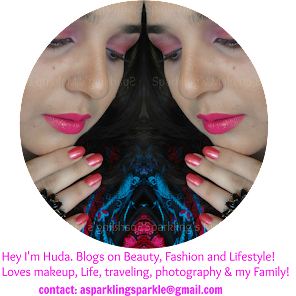 Follow #SPB & #FreedomMakeup on Instagram, Facebook and Twitter. I love the shades of mauve there! I have yet to try freedom makeup. 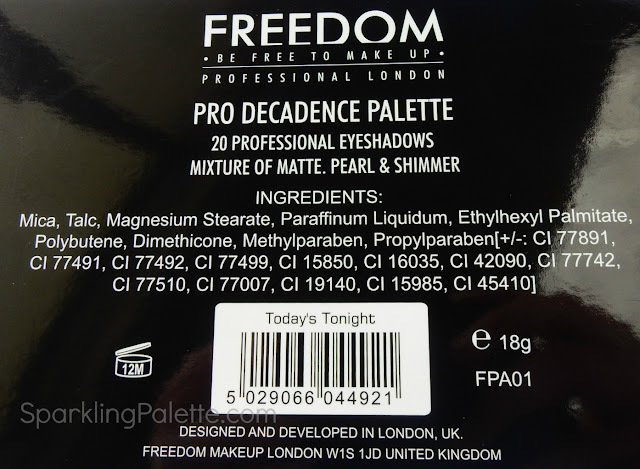 These brands produce some amazing makeup on very good price. This palette is perfect for neutral makeup lover. Great swatches. I love this pallete... Beautiful and reasonable too. Love the brand for its amazing range of products at even better prices. 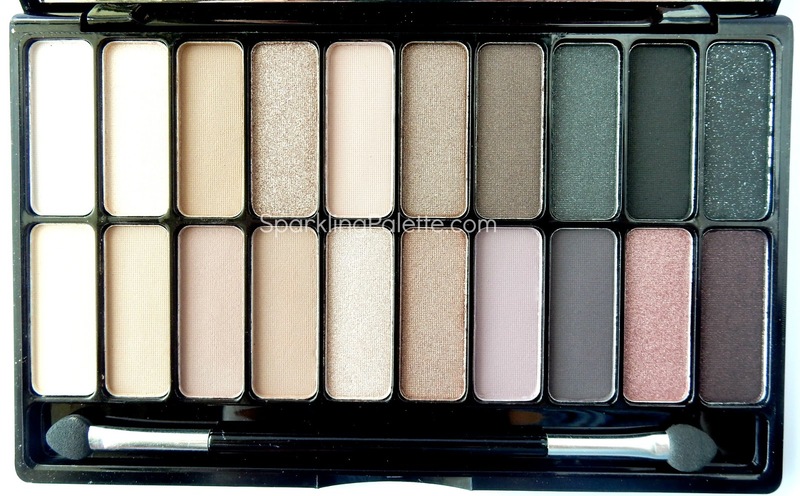 This palette is so "My kinda" palette as am much into neutral eye makeup. Great review.